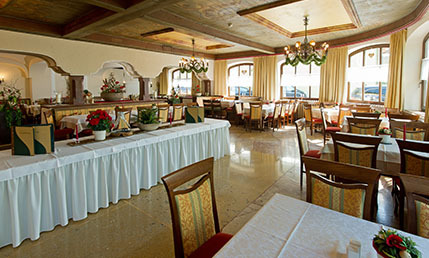 Come and be pampered on holiday at the 3 star Hotel Stegerbräu in Salzburgerland. This traditional, family-run guesthouse is situated in Radstadt’s charming town centre, a medieval walled city with quaint back streets that are full of heritage buildings. The city wall has a scenic moat, a playground and historic information boards as you circumnavigate it. We are looking forward to welcoming you to our cosy holiday home-from-home. The guesthouse and the restaurant are loved by guests and locals alike for eating, drinking and celebrating with friends. You can really feal the atmosphere of the old brewery in the decor. The hotel offers welcoming 3 star accommodation with comfortable rooms for 1-4 people as well as a Panorama-Wellness-Oasis with sauna, steamroom, infrared cabin and heated bench. Treat yourself to half-board plus on your winter- and ski holiday and enjoy the convenience of the free ski bus service to ski in the wonderful Ski amadé region. Enjoy summer here with the excellent value-for-money Stegerbräu All-Inclusive Holidays with our weekly packages. Sleep well at our low traffic location, sheltered in this rural market town, then enjoy exploring the Salzburgerland region with easy access to a host of tourist attractions using the motorway and main roads practically on the doorstep. 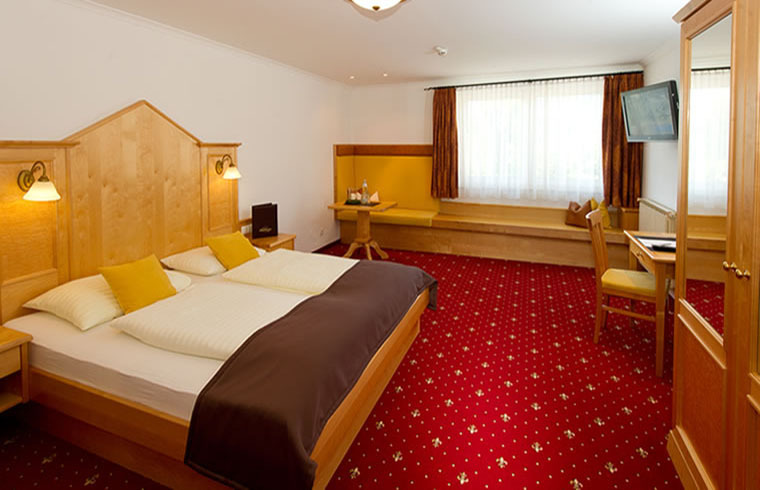 The Stegerbräu Hotel loves its regular guests which includes families, couples, singles and groups including firms, clubs and coach tours. Whether you are travelling with family, friends or in a group, Stegerbräu is the ideal choice. 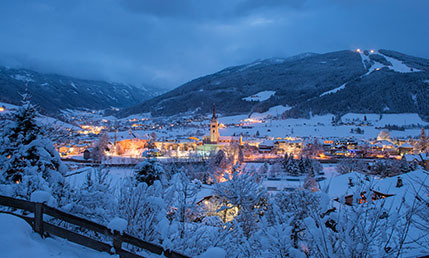 Radstadt is 70 km south of Salzburg and is a part of Salzburger Sportworld in Ski amadé, Austria’s largest, yet best value ski region. 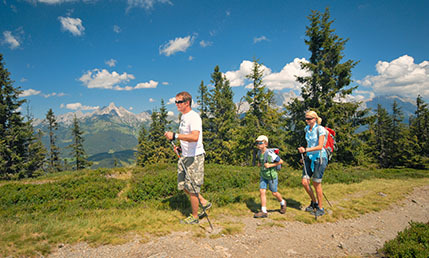 It is right next to the Dachstein-Tauern region and Styria. This is the ideal area to enjoy a diverse holiday with: Hiking, biking, golfing, skiing, cross-country skiing, adventure and so much more. 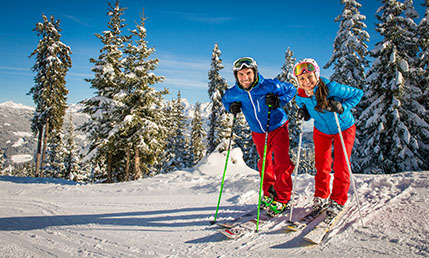 Start your activities direct from your 3 star hotel, and on your Winter holiday take advantage of the free skibus that takes you from the nearby bus-stop direct to the piste. For the non-sporty types or those looking to take a break there are plenty of cultural tourist attractions and events easily accessible within an hour’s drive.